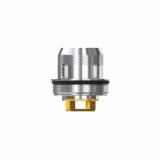 The Artery Hive S Coil is specially designed for the Artery Baton Kit. With the resistance of 0.3ohm, the Hive S Coil will bring you an excellent vaping experience with best flavor and optimal cloud. Just get it for your Artery Hive S Tank. 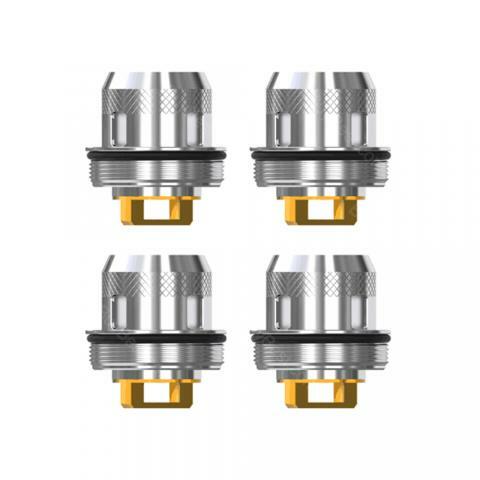 The Artery Hive S Tank Coil comes with the resistance of 0.3ohm. With the mesh coil design, the Hive S coil will bring you an excellent vaping experience with best flavor and optimal cloud. 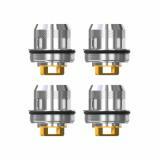 Just get it for your Artery Hive S Tank and Artery Baton Kit to enjoy the best vaping. 4pcs each pack.